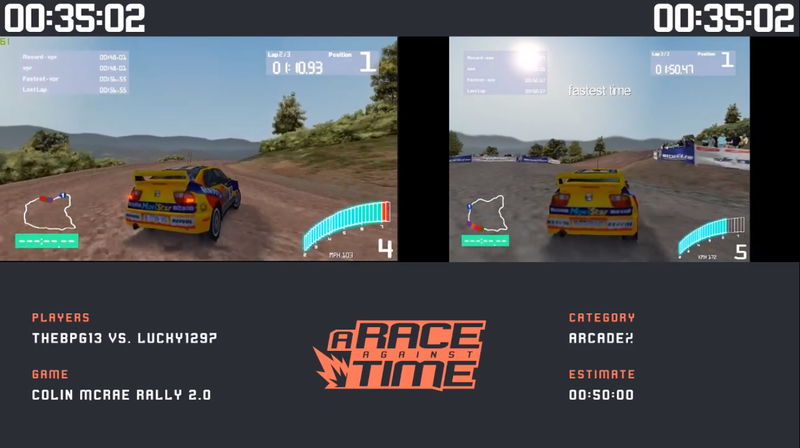 A Race Against Time, a speedrunning marathon dedicated to racing games, is happening this weekend. A Race Against Time, a speedrunning marathon dedicated to racing games, is happening this weekend. The schedule is packed full of racing favorites like Wave Race 64 and Stuntman: Ignition. The marathon will continue until Sunday evening.